Modular There are 10 products. 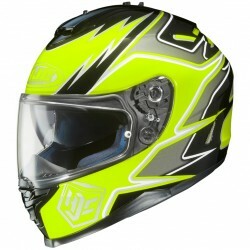 Probiker KX5 - the next step up from the Probiker KX4. 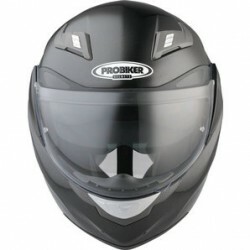 Today's top-of-the-range Probiker flip-up helmet is fully specced and features a sporty design, very comfortable padding and good wind noise reduction. 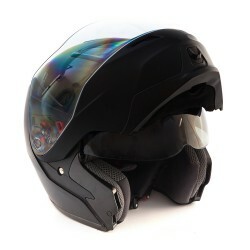 The Airoh Rev Flip is a feature-packed flip-up helmet, designed to give maximum comfort and protection in even the most extreme conditions. 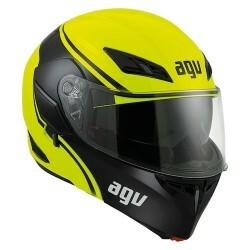 Innovative storage of flip section, and dual homologation, make the Rev ideal even during the most demanding touring. 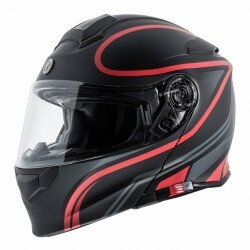 Advanced Polycarbonate Composite Shell: Lightweight, superior fit and comfort using advanced CAD technology. Optically-Superior Anti-Scratch Pinlock Face Shield (HJ20M) features new 3D design with 95% UV protection Pinlock 100% Max Vision fog-resistant lens sold separately. The T-28 represents a unique combination of sportiness, stylish and comfort with the function of a one button latch system modular design & for those sunny days heading into the sun it has the convince of a film down shield. For the long hauls its adjustable flow through ventilation and one of the most comfortable fit you can on. 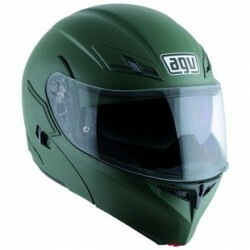 The Duke is an all new helmet, with additional features and upgrades to its predecessor, the Konda. 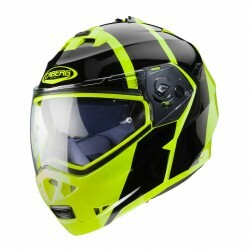 The Duke is made in Italy unlike many helmets in the UK market ensuring quality and reliability. 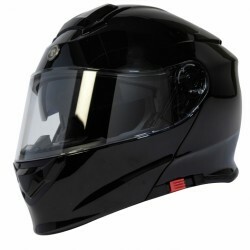 The Caberg Droid Is a flip front helmet made in Italy with innovative technical solutions and agressive design conceived for those rides who dont want to go unnoticedThe chin guard has two individually adjustable air vents to drive air directly to the inner surface of the visor avoiding misting even during extreme weather conditions.